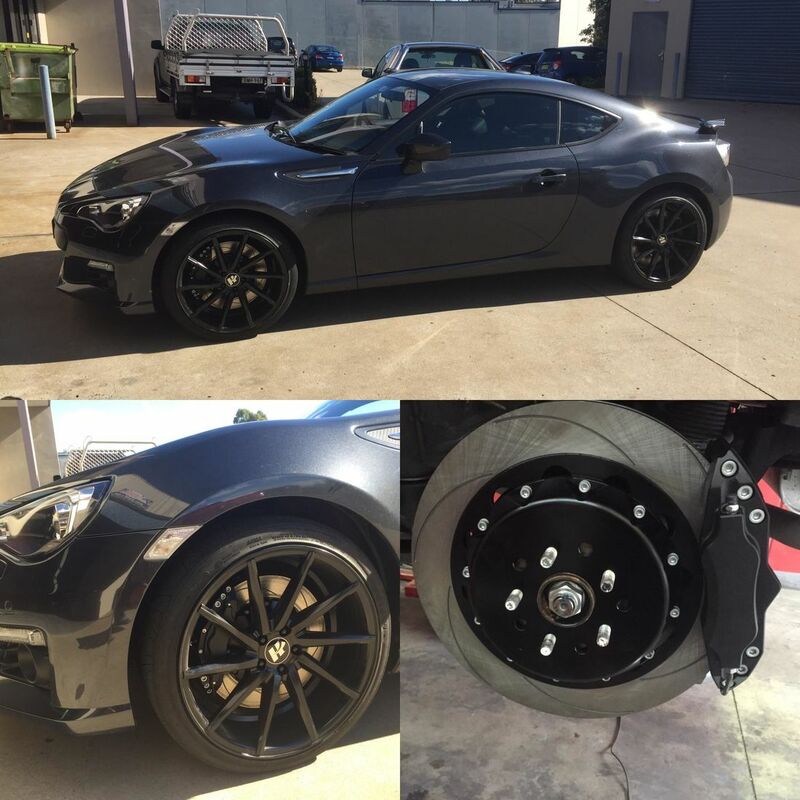 Race Brakes Sydney use and recommend many types of brands and compounds as no two drivers or vehicles are the same. 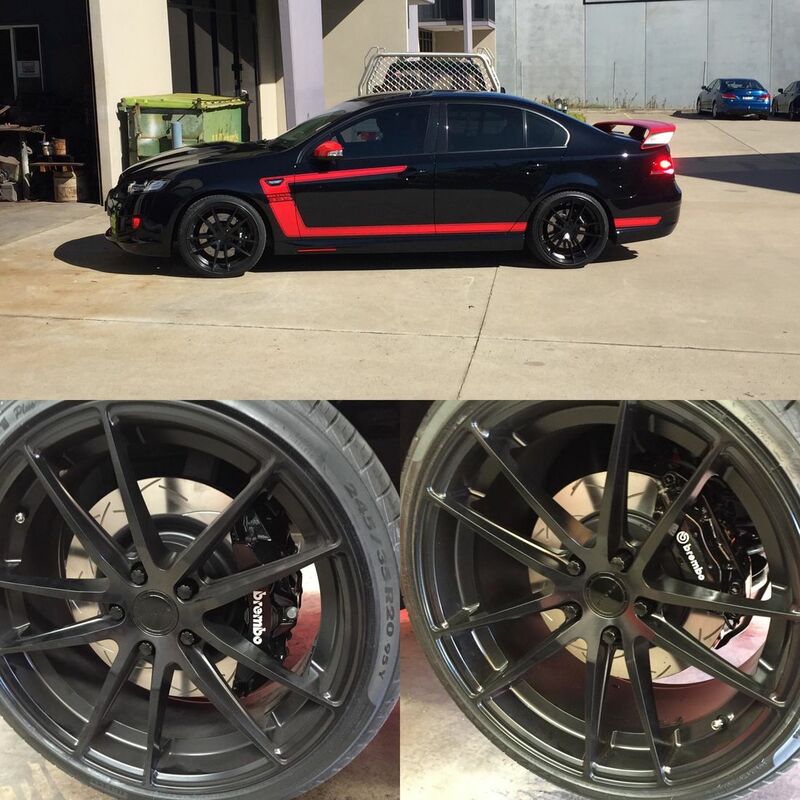 We offer brake packages for street, track and full race. For any help with the right application for your vehicle contact us with your request and we will endeavour to help. Simply remarkable in terms of performance, fade resistance and wear rates. New to Australia, but with an exceptional pedigree. Great pricing representing new levels of value for money. A huge range with almost every pad shape ever produced. 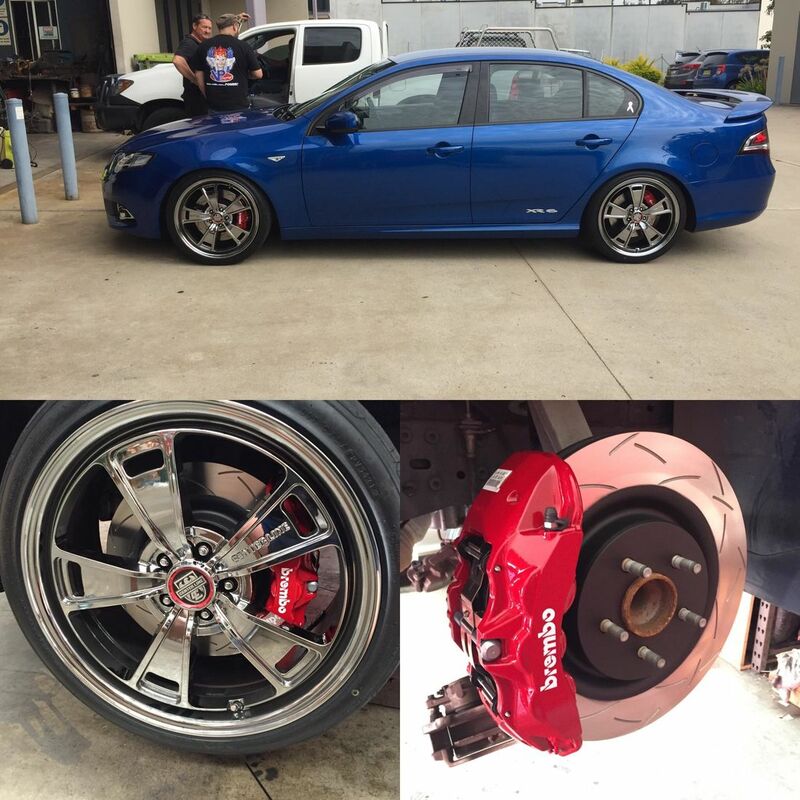 Ferodo DS Performance brake pads are designed for the driver who demands the ultimate in braking performance. They provide the kind of braking power normally associated with racing cars - all without the need to build up and maintain high operating temperatures. Ferodo DS Performance pads give low and high speed braking efficiency, reduced stopping distances and consistent brake pedal feel from cold, DS Performance are the driver's choice for safe, high performance braking and are formulated to minimize disc wear without losing the friction like characteristics associated with Ferodo products. Are you sick and tired of brake dust? 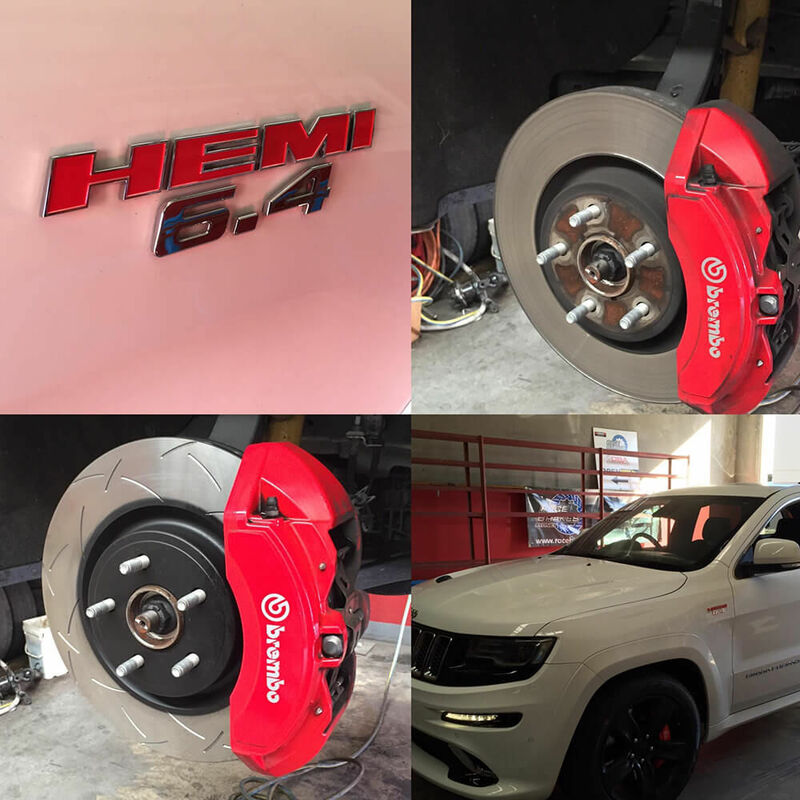 Hawk Performance Ceramic Brake Pads do not compromise performance and offer a solution to many consumers' number one complaint: DUST! Performance Ceramic Brake Pads also feature a fade resistant, linear friction profile that allows your ABS brake system to work more effectively. 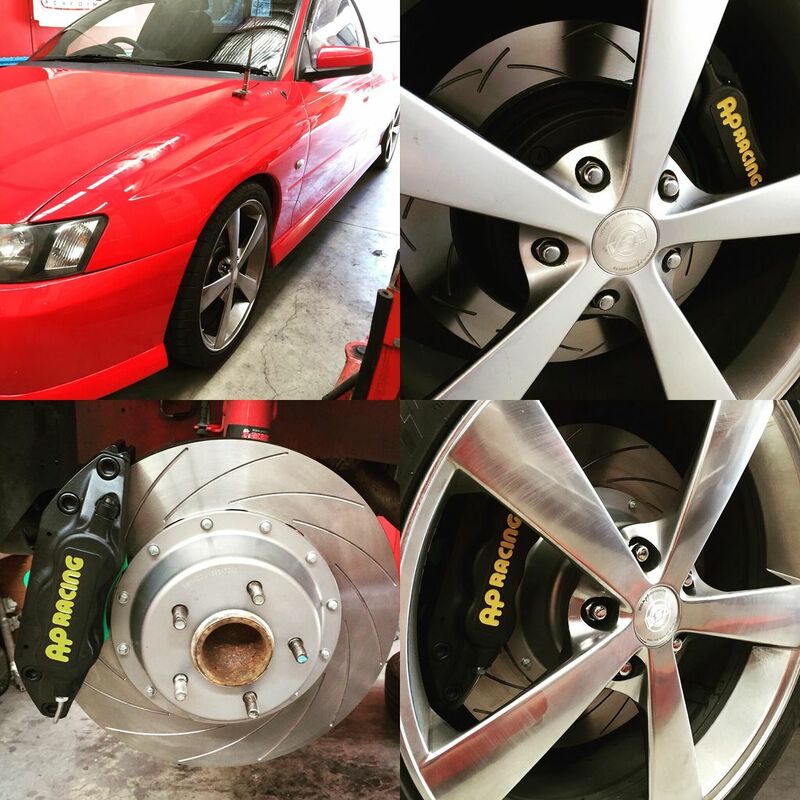 These pads are available for many applications including HSV and FPV vehicles fitted with Brembo and AP Racing calipers. ** We also stock and supply Endless, Project Mu, Pagid, EBC, Remsa and Circo and other brands of brake pads. Please contact us for more information and prices. Contact us for with any questions or pricing as we do not list everything on the web store thank you.